~Manufacturer’s recommended campaign driveaway price for new MY19 vehicles sold and delivered 30/06/2019. Private buyers only, not available in conjunction with any other offers. Options and metallic paint may be available for an additional cost. While stocks last. Volkswagen Group Australia reserves the right to change, supersede or extend all offers. ¥Safety technologies are designed to assist the driver, but should not be used as a substitute for safe driving practices. oApp-Connect is compatible for selected apps with the latest smartphone versions of iOS and Android, active data service, and connection cable (sold separately). ~Manufacturer’s recommended campaign driveaway price for new MY19 vehicles sold and delivered 30/06/2019. Private buyers only, not available in conjunction with any other offers. Options and metallic paint may be available for an additional cost. While stocks last. Volkswagen Group Australia reserves the right to change, supersede or extend all offers. GTI Heritage. The badge that started it all. Since 1976, the original hot hatch has carried a distinct visual look that has famously become its identity amongst the hot hatches. 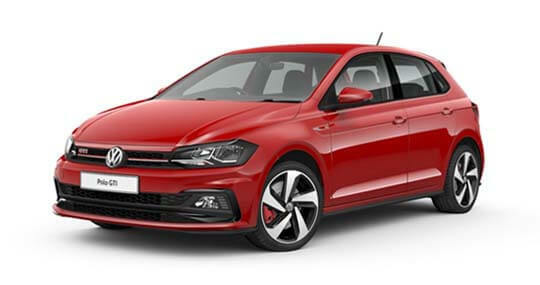 Outside, the red grille strip and GTI badging let you know this is no ordinary Polo. Step inside and you'll feel the 'Clark' tartan upholstered sports seats hold you in position, preparing you for the burst of power the moment you plant your foot. Handles like a dream. From handling the everyday drive to the times you may want to liven things up even more. With Sport Select Suspension, you can alter the tuning to a firmer ride, as the dampers take on the characteristics of true sports suspension. This is all done through the Driving Profile Selection, where the driver can choose from Normal, Sport, Eco and also Individual for a truly personal feel. Connectivity at your fingertips. Whether you're after a better route to dodge the traffic, or just want to listen to your own music, the Polo GTI has you covered. The Infotainment system gives you access to all these features and more, with a brilliant 8" high resolution touchscreen display. 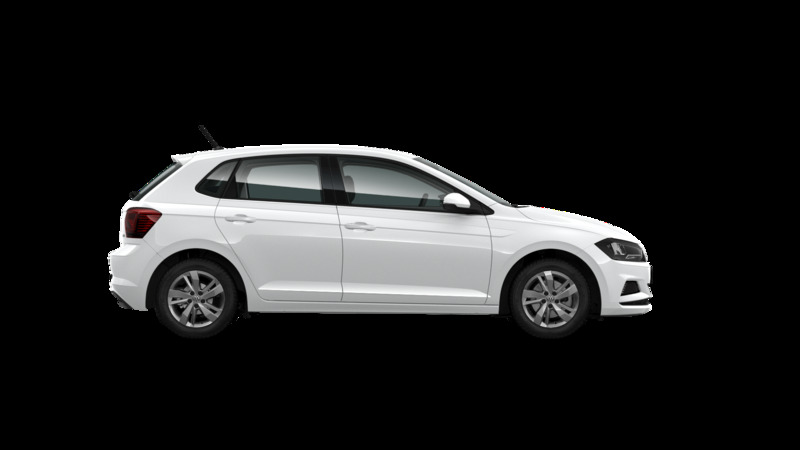 The Polo GTI is loaded with intelligent driver assistance systems to keep you safe by helping you deal with critical situations, or even avoid them. Even if you don't always notice this technology, it feels good to know that they're there. See what's behind, in front of you. Whether reversing out of a busy parking lot or trying to squeeze into a tricky spot, the Rear View Camera (RVC) is an extra set of eyes are always handy.